Families who desire to place a permanent monument for their loved one have trusted us to assist them since 1926. Frequently monuments are placed to mark graves as part of preplanning the funeral in advance of need. 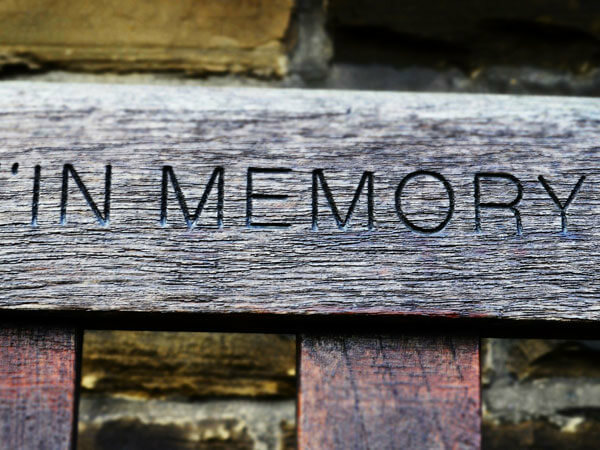 There are a number of monument providers available but the Paul Funeral Home has always used, and recommended, Sanderson Monuments (established in 1872) to help families choose the grave marker that suits every purpose and budget. The Sanderson family, now in their seventh generation of service, have created everything from the smallest, simple flat marker to the awe-inspiring Terry Fox Memorial on Highway 17 near Wawa. They can meet your needs in the same way. Please feel free to visit their website encode.com/sanderson/ or call their area manager Mr. Michael Johnston at 7054766348, or call us to arrange a meeting in their North Bay showroom, our office or the comfort of your home.